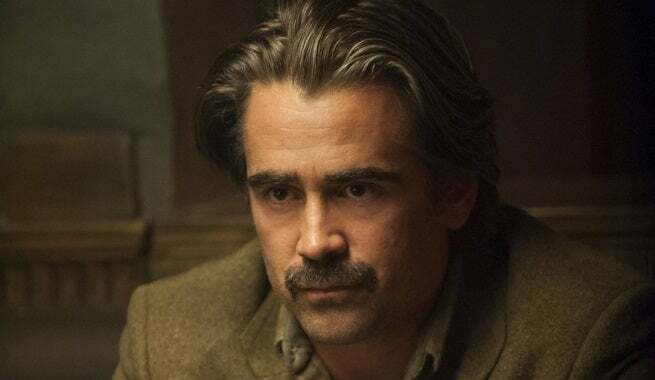 The “Harry Potter” spinoff, Fantastic Beasts and Where to Find Them, has added Colin Farrell to its cast. Farrell will join Eddie Redmayne, Katherine Waterston, Ezra Miller, and Alison Sudol in the film which takes place in New York some 70 years before the events of Harry Potter . So far not much is known about Farrell’s character other than that his name is Graves, he is a wizard and that he will meet Newt Scamander (Eddie Redmayne), a magizoologist who’s writing a book about fantastic beasts, in New York. The source material for the film (published by J.K. Rowling) unfortunately does not have a lot to go on as far as character descriptions, making it yet unclear what type of role Colin Farrell’s character will have in the film. Fantastic Beasts and Where to Find Them will make its way into theaters on November 18, 2016.